Episode 56 brings us an EXCLUSIVE drop from A. Sen with a bangin’ 20 minute set from his fresh drop Astral Force 2011. 9 tracks in 20 minutes = massive booty shaking. 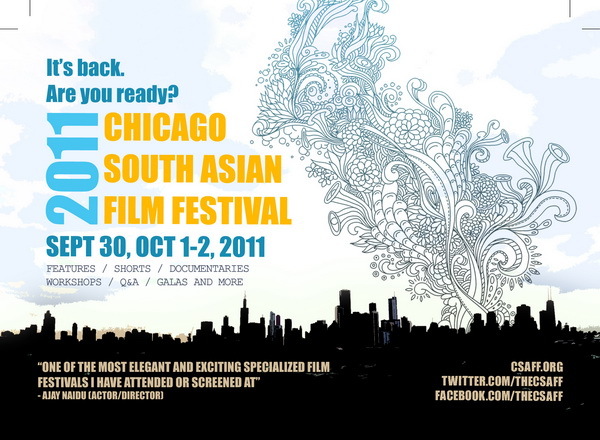 Also in the studio, Mileen and Amit from CSAFF join us to talk about the show that’s coming in three weeks. Honey from The Daily Honey drops a scoop on us and allows Paresh to make fun of Sachin. All this and the guys finally talk about their vacation and get into it – so it’s business as usual!